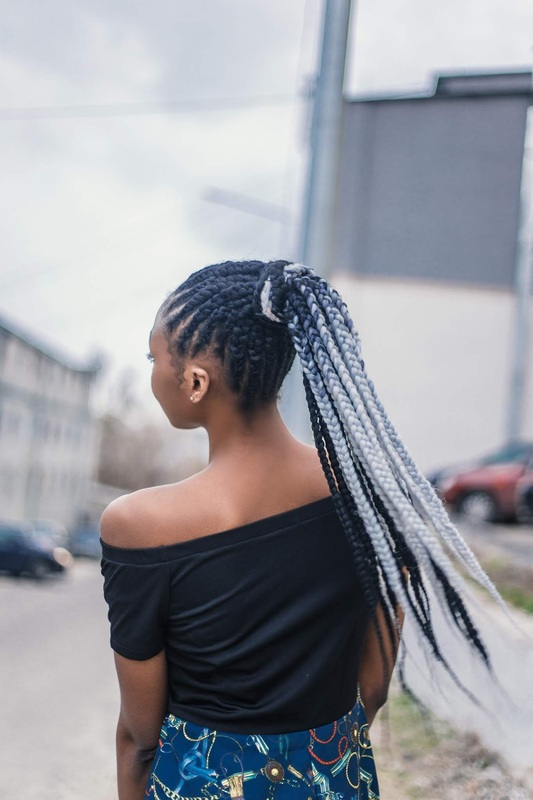 Braids are not just stylish and fun but they also protect your natural hair. I like an up do braided hair style and I have shared some braids hairstyles on my website. I am looking to try new colors like blue, red, purple and blonde. More about hair here. 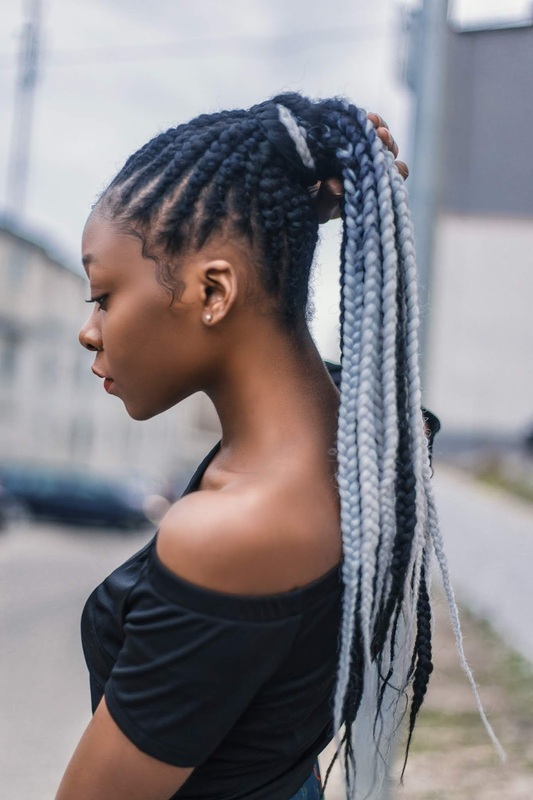 What is your favorite braid color? 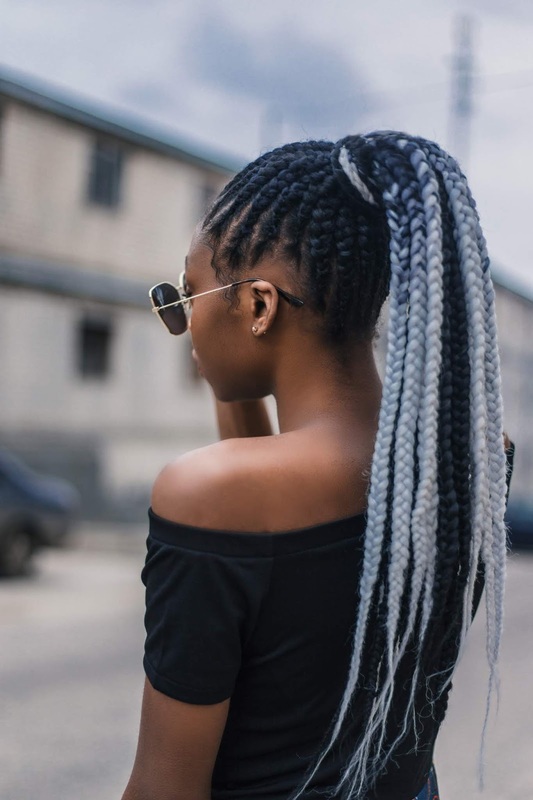 Beautiful braids, i am into braids this days. Thank you so much, Cherdo. Baby girl, I think it depends on the hairstylist and before you make your hair tie it to straighten it. I love the braid so much and the ombre color tooo!